The National Association of Professional Organizers (NAPO©) has dubbed February National Time Management Month. This might seem an odd branding to those who have had little-to-no experience with an organizing professional. And what does it have to do with creating a timeline? Some hear “professional organizer” and think rally- or event- planner. Some, who have only seen professional organizers on reality T.V. think they deal solely with hoarding. Others equate professional organizers with some type of cleaning service. A professional organizer is actually something that you may not have expected. National Time Management month is a perfect example of why. NAPO© is an association that provides training, networking, certifications and industry standards for those in the organizing profession. Simply put, a NAPO “professional organizer” is an efficiency expert. Professionals, specifically those who are NAPO members, are constantly learning new methods of creating peaceful, productive environments. They are trained to consider space, time, brain function, personality aspects, family and business dynamics. They engage in fine-tuned training to work with specific segments of the population, such as business executives, families, Senior Citizens, people with ADHD, or those with disability challenges. Collections, inventories and photo organizing are included in their trainings. They also study strategic solutions for different types of spaces – storage units, offices, multi-family homes, closets, garages and even tiny houses! Digital organizing is also part of their extensive skill-set. All these different types of trainings and education go toward developing professionals who are well-equipped to help their clients achieve the peace and potential they seek in their lives by organizing their stuff, their space and their time. 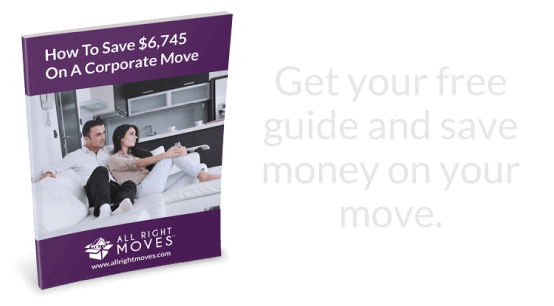 What does Time Management have to do with My Move? Well, I would offer that Time Management has to do with just about everything. Whether your time for something is limited or unlimited, the way in which you do or do not handle or “manage” your time will undeniably affect your life. If you are anticipating a move sometime within the next 18 months, the time management tool you’ll want to put into play now is a Timeline. 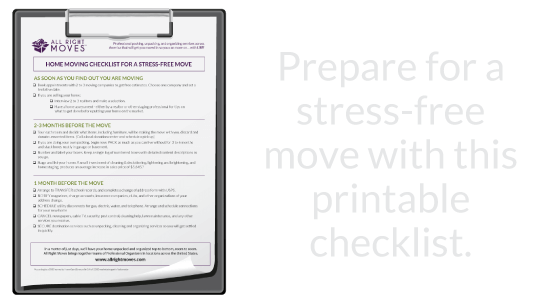 While creating a timeline is a great way to keep track of any project or event that you are planning, it is also a valuable asset in managing your move. Draw your Timeline. Make a timeline starting with the week you will begin preparing. This will be “Week 1”. The timeline ends with your intended move date. Next, look at a calendar and you can count exactly how many weeks you have to work with. Write down all fixed dates. Fill in your timeline with things that are certain. 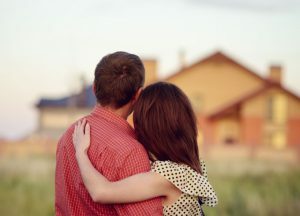 Do you have to close on your new or current house by a specific deadline? 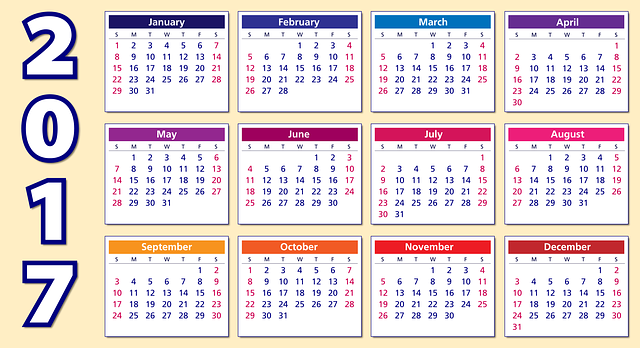 Are you starting a new job on a specific date. Make a List. On a separate sheet, start writing down everything you can think of that you will need to get done before moving day. For example: interview and hire a realtor, declutter and stage the house, give notice to schools and clubs, hire a moving company or order moving boxes, etc. Take a few days to keep adding things to your list as you think of them. Then start filling in the blank weeks of your timeline. Decide what needs to be done sooner and what can wait until the final weeks. Does the idea of making this plan overwhelm you? are you unsure about what activity to assign to what week on your timeline? Do you need support with decluttering, staging or getting set up in your new home quickly? Do you want to have an inventory of your belongings before packing them up or upon arriving at your new place? There are so many ways in which our network of service providers and organizing experts can help! We make your time our priority and will offer the support you need to make your relocation a smooth and successful transition!